from The Front Row Factor: The Art of Moment Making! 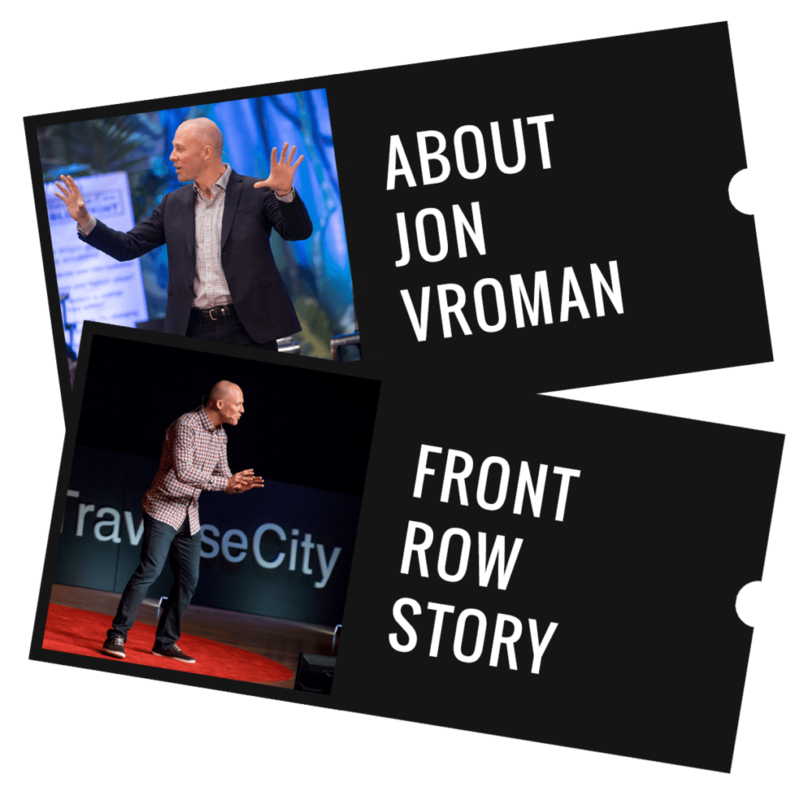 In 2005, Jon co-founded Front Row Foundation, a charity that creates incredible once-in-a-lifetime experiences for kids and adults with life-threatening illnesses by giving them a Front Row experience at the live event of their dreams, and then helps the recipient and their family to use that experience as a metaphor to live every day of their lives — in the front row. 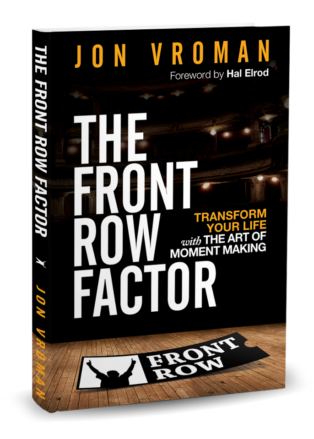 Today, Jon is a keynote speaker and #1 bestselling Author who inspires individuals and organizations to Live Life In The Front Row™ by teaching the art of moment making.  He’s also the Host of #1 rated Podcast, The Front Row Factor (on iTunes & Soundcloud), host of the Front Row Dads Retreat and Front Row Dads Podcast.